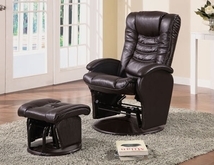 ubuyfurniture.com offers a wide variety of furniture for your living room, Chairs, leather furniture, recliners, and accent chairs. You can relax in style with reclining seats, and comfortable ottomans. 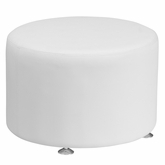 We have upholstered furniture in a variety of styles and colors. We also have microfiber and leather available as well. 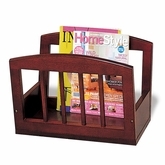 We also have a wide variety of coffee tables, end tables, and futon bed and frames. 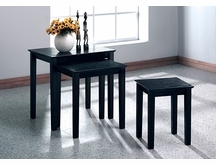 The tables include modern designs in traditional wood finishes. Futons offer a way to have both bed and a couch. Finish your living room area with accent furniture such as room dividers, table lamps, and floor lamps. 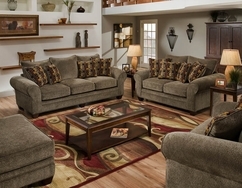 Our Living Room furniture ship FREE to the continental U.S. ,usually within 2-3 business days!